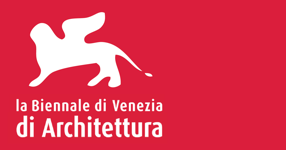 Participation in the Biennal of Venice 2018 through the audiovisual project BECOMING IN; an animation that includes the story of the appearance of the Spanish pavilion at the Venice Biennale 2018, as well as a member of the curatorial team under the figure of an expert in pedagogical actions. "As it happens in a poem, the space is created by both our physical capacity and our psychological one to shape the stimuli via affection and feelings. As it happens in a poem, the space is held by the emotional structure which we are able to maintain with it. "